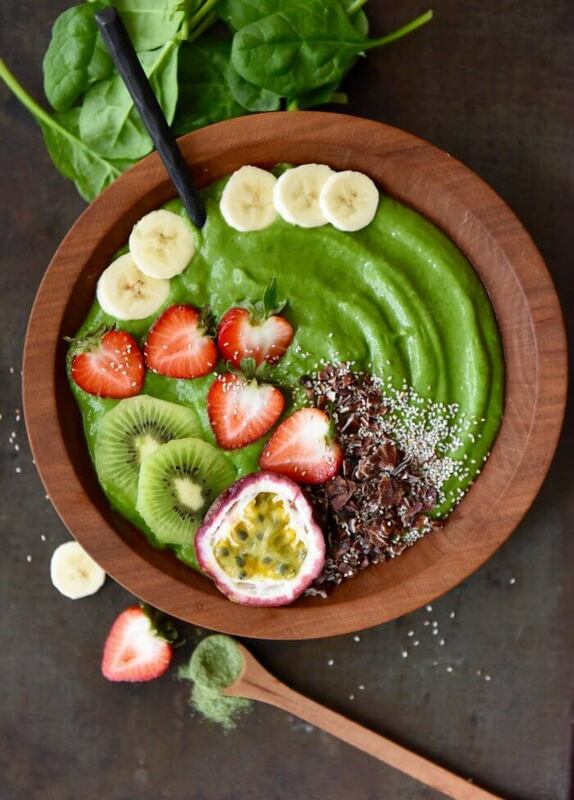 Ditch the glass, and enjoy this incredible nutrient-packed green monster smoothie bowl! 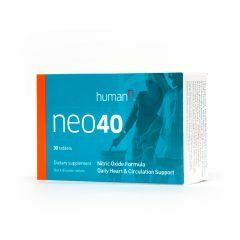 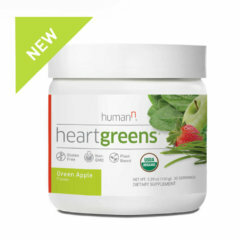 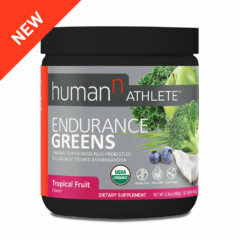 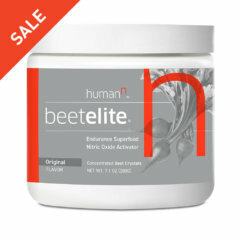 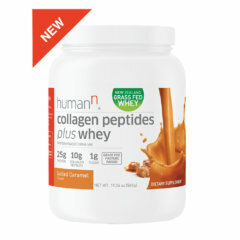 HeartGreens by HumanN has you covered. 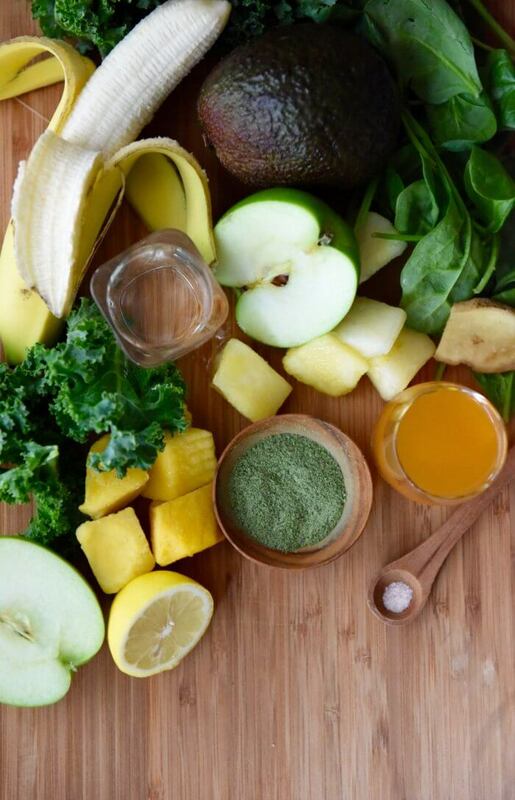 Put everything in blender and mix until well blended. 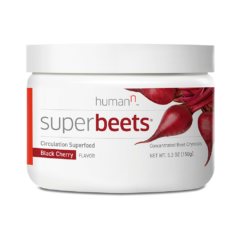 Pour into a bowl and top with your favorite toppings such as fresh fruit, coconut, cacao nibs, chia, etc.